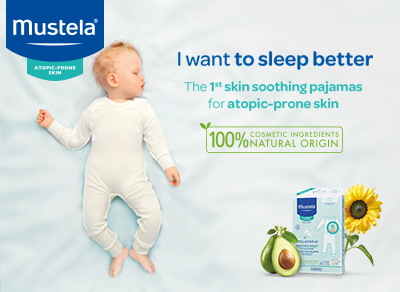 Mustela has been caring for babies and mothers-to-be for over 60 years, offering a complete range of unique and dermatologically advanced skincare with effective, safe and natural care. Nothing is more precious than your baby. Mustela is proud of its strong relationships with paediatricians and dermatologists to provide gentle and efficient skincare for both you and your baby. Fuelled by emotion and innovation, the range works in perfect affinity with young skin.